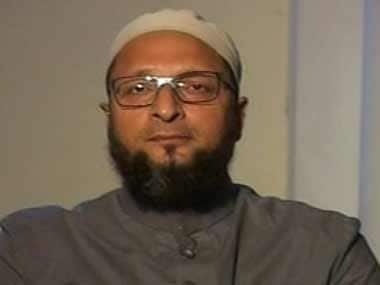 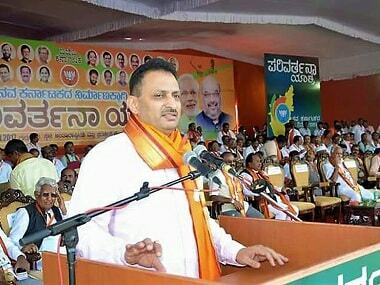 Bengaluru: A former zilla panchayat member of Karnataka on Tuesday said he would pay Rs 1 crore to anyone who chopped off Union minister Ananth Kumar Hegde's tongue for his reported remark that secular people were unaware of their parentage. 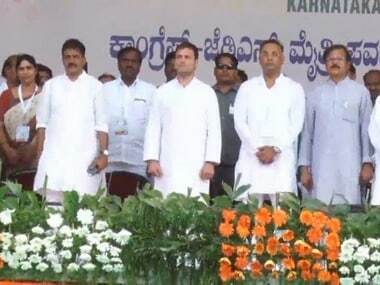 "I'm ready to give the bounty amount to anyone who chops Hegde's tongue and brings it in one month's time, by 26 January," he said. 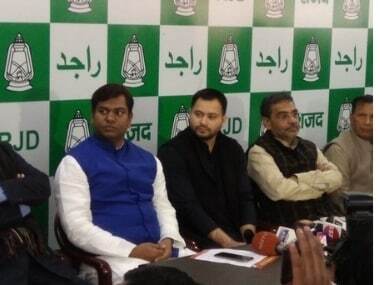 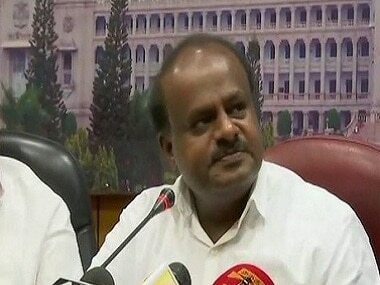 Chief Minister Siddaramaiah said the BJP leader did not know, "Parliamentary or political language".